Casey is the Executive Director of the Oregon Cannabis Retailers Association (ORCA). Before being selected to lead ORCA, Casey managed the Eugene Office for the New Approach Oregon Vote Yes on 91 campaign to legalize and regulate marijuana. The Oregon Health Authority has released the first draft of the rules to implement Senate Bill 460’s limited retail sales of cannabis for adult-use beginning on October 1st. According to the initial draft of the rules, all existing medical marijuana dispensaries will have the option to sell limited marijuana retail products to adult-use consumers 21 and older – starting in just 42 days. Oregon’s cannabis dispensaries are ready to go, and have been prepping for months to meet the state’s adult-use retail cannabis market. This interim period is a great way to provide a boost to Oregon’s cannabis businesses while reducing black market purchases. The rules are pretty much exactly as expected based on what was passed by the legislature this session, and look nearly identical to the content of SB 460. The bill, signed by Governor Brown in late July, called for the OHA to determine by rule precisely how the October 1st limited retail sales for responsible adult use would occur. In this week’s draft, few specifics were provided and it’s clear there’s still more work to do. The rules outline how localities can opt-out of limited retail cannabis sales by medical cannabis dispensaries in their jurisdiction. Signs will now be required on the exterior of the building clarifying if the business is a medical cannabis dispensary exclusively, or a medical and adult-use store; specifically they require 80 point Times New Roman font,which seems oddly specific. Still no word on the exact mechanism to collect the taxes from the ‘limited retail sales’, but this draft appears to punt the rule-making about exactly how this will work to the Department of Revenue for clarification. Overall, this is a step forward toward starting Oregon’s legal cannabis economy, and it’s a step in the right direction. This initial draft is not perfect, but the OHA has been handling this issue with a considered approach and has demonstrated a willingness to listen to both businesses and consumers. In a statement released on Wednesday, OHA has stated “comments specific to SB460 rules may be directed to medmj.dispensaries@state.or.us until August 26, 2015.” so be sure to tell them what you think! Editor’s Note: With these new October 1st, rules announced and the OLCC rulemaking process underway, the upcoming Oregon Medical Marijuana Business Conference (OMMBC) on September 12th & 13th is a great opportunity to get the latest information any cannabis industry entrepreneur would need. With the legislative session winding down, we’re starting to have a clearer sense of how Oregon will implement cannabis legalization in the coming months. The members of the Joint Committee on Implementing Measure 91 have – in spite of numerous obstacles – produced a solid framework for advancing cannabis policy with HB 3400, which passed unanimously. This could not have been done without their hard work, determination, and thoughtfulness in navigating this very new and very nuanced area of public policy. All of them – from both legislative chambers and from both parties, even those who didn’t support Measure 91 – have largely approached this issue with a fresh perspective and an open mind. All of the folks that have been actively involved in the process are able to get to a place of agreement because they seem to ultimately share the same goal: eliminating the costs and public safety risks of cannabis prohibition, and extinguishing the underground market. In the process, we also want to satisfy what little guidelines we have from the federal government – and one of their top directives is to stop legal cannabis from leaking into the black market. That means making sure as much cannabis as possible remains in the state, and is sold through our legal, regulated, taxed system – and that the money generated from sales funds schools instead of fueling drug cartels. To that end, the Joint Committee on Implementing Measure 91 must pass SB 460, which allows our existing medical marijuana dispensaries licensed by the Oregon Health Authority to sell marijuana to all adults 21 and older much sooner. As of July 1st Measure 91 goes into effect and it will be legal for people to have cannabis, but not legal for them to obtain it – forcing people without their medical marijuana cards to grow their own [and many will], or to buy it on the underground market [exactly what lawmakers are trying to avoid]. Without SB 460, that will remain the case until OLCC’s retail stores come online, which they think might happen by sometime in late 2016! 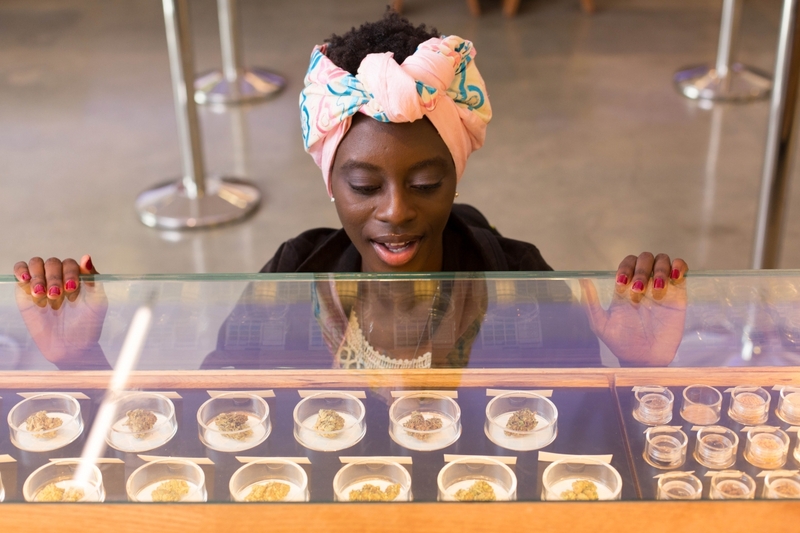 A report compiled last year by the Brookings Institute last year identified six key factors that led to Colorado’s successful rollout of retail marijuana sales early in 2014. Oregon has largely followed in Colorado’s footsteps, and the framework put together by legislators does a great job of incorporating almost all of these strategies. All except one – creating an interim period where existing cannabis dispensaries can service the adult-use market. We’ve surveyed dozens of dispensary owners statewide, and they all say the same thing – they’re ready to roll. As a state we already produce more than enough cannabis to meet our existing demand, so finding enough product is not a challenge and Oregon is unlikely to experience an extreme spike in retail prices like in Washington, which had several artificial supply constraints. Even the Legislative Revenue Office thinks that the state would need as little as 4-6 weeks to develop a ‘rudimentary but effective’ mechanism to collect taxes from retailers on interim cannabis sales, the basic framework for which is currently being examined by the Joint Committee on Implementing Measure 91 this week. There aren’t any good reasons not to proceed as soon as possible. It’s a no-brainer. 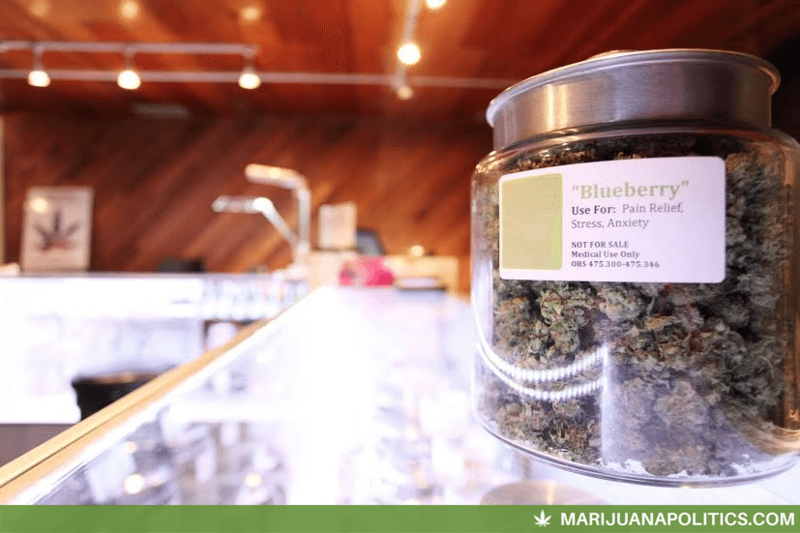 Oregonians are able to possess and consume marijuana legally as of July 1st, 2015 – so why not let people buy it through our tightly regulated system of marijuana dispensaries? Why wait until late 2016? If the Joint Committee on Implementing Measure 91 is serious about diverting supply from the underground market, generating tax revenue for schools, and adhering to the will of the voters, they must pass SB 460. Growers, retailers, and regulators are all ready to roll. Let’s get the ball rolling.